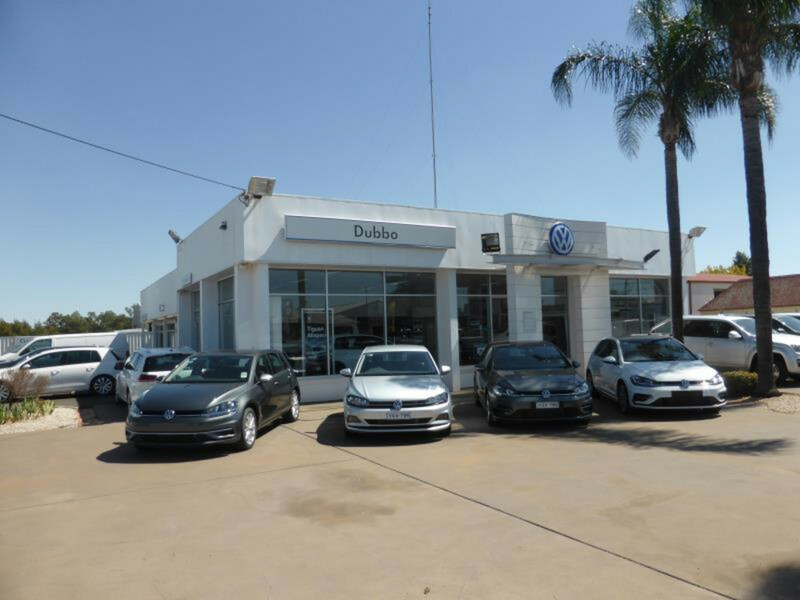 A sales and display yard plus air conditioned, showroom & offices. 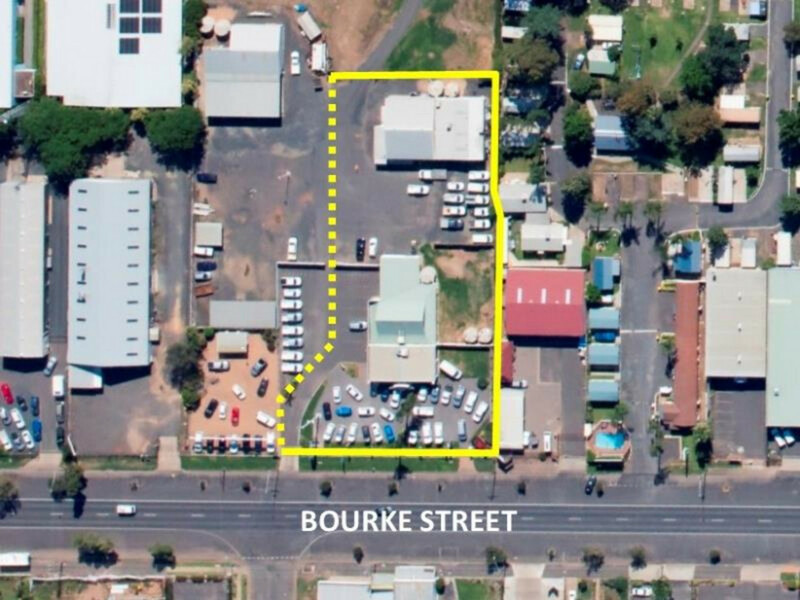 Situated among a strong Auto precinct with a long frontage to the Newell Highway (Bourke St). 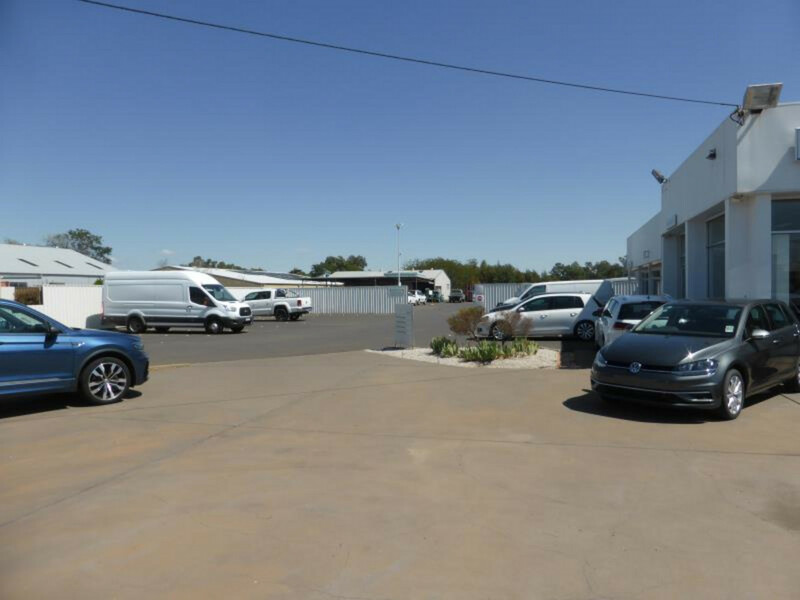 Also includes a workshop and storage warehouse and access to a wash bay. 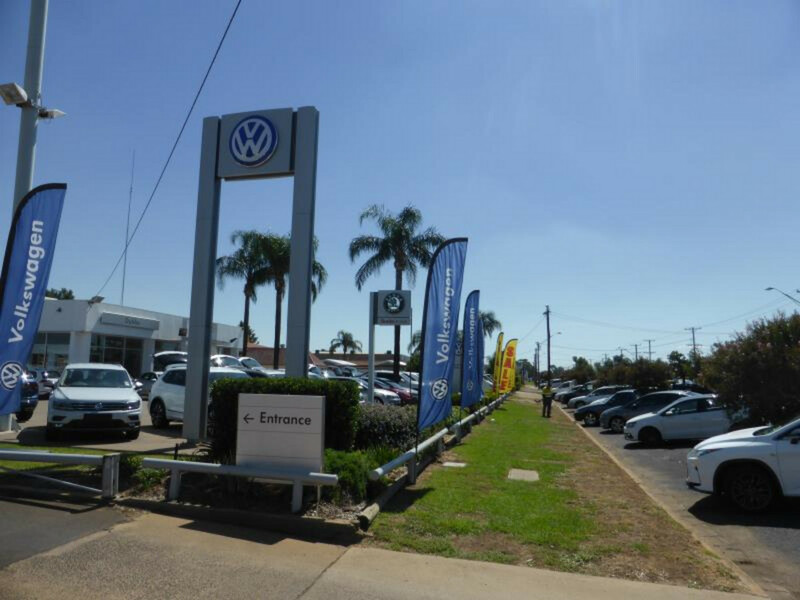 Large yard area for vehicle or product display. 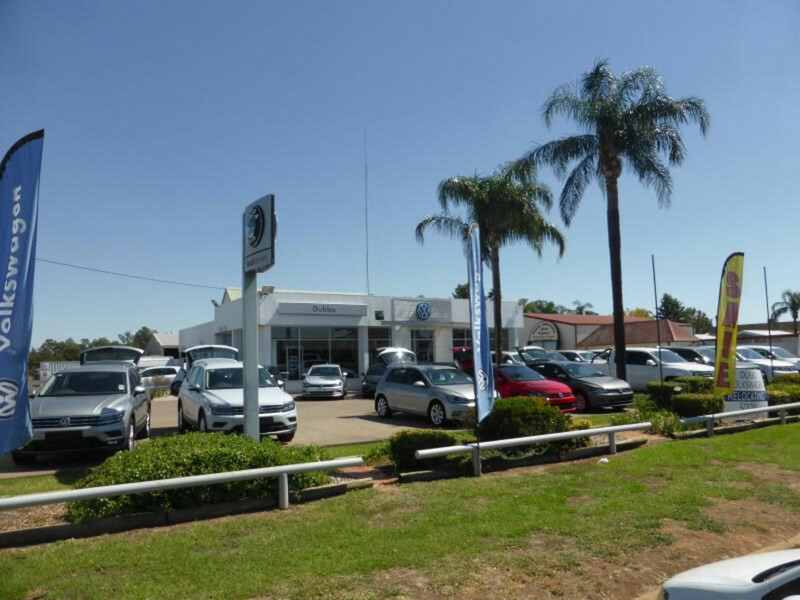 A long standing successful motor dealership premises. Showroom & offices 428 m2 plus workshop 392 m2 (approx). Outgoings: Lessee to reimburse Council Rates & charges, electricity usage, building insurance and Land Tax.